They also hope it's an answer to the Ram 1500 Eco Diesel, the only fullsize pickup with an oil burner. 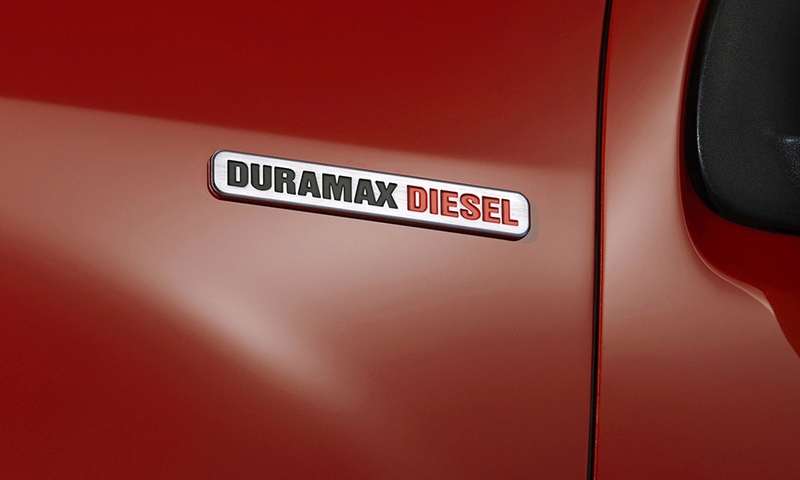 Chevy engineers have said they expect the diesel Colorado's fuel economy rating to surpass 30 mpg in highway driving, which would eclipse the diesel Ram's 29 mpg rating. 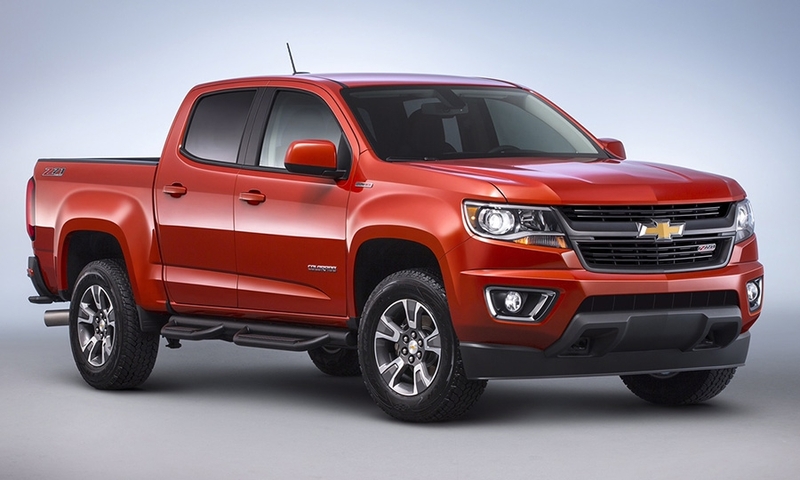 The Colorado’s 2.8-liter diesel will generate 181 horsepower and 369 pounds-feet of torque. 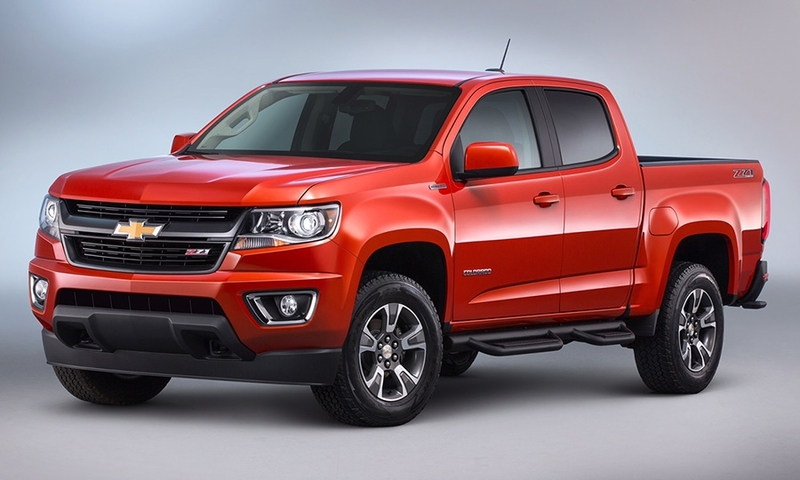 It will have a towing capacity of 7,700 pounds, up from 7,000 for the 3.6-liter V-6, GM said in a statement. Along with greater capability and efficiency, it expands the Colorado lineup to give customers more choices and the capability of exploring more possibilities on and off the road, Sandor Piszar, director of Chevrolet truck marketing, said in the statement. 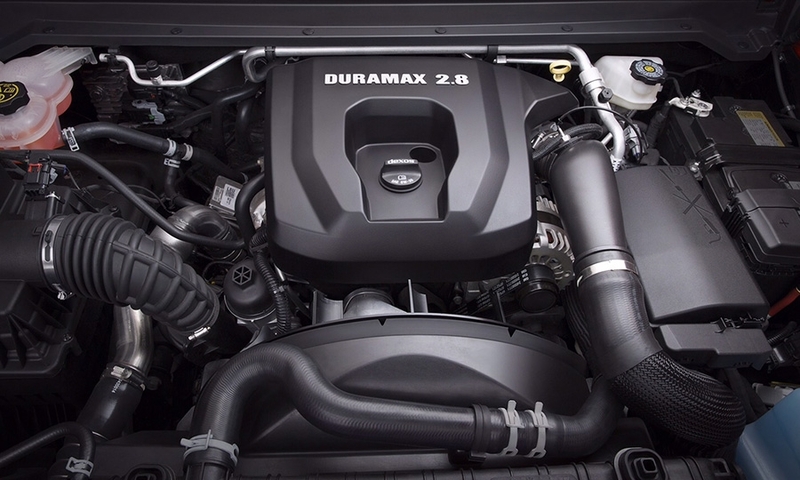 The GMC Canyon will get the same engine. 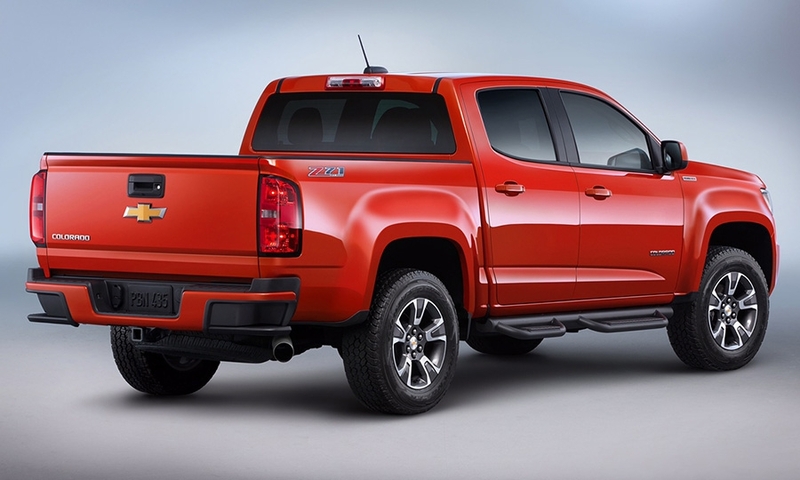 The price will range from about $33,200 on an SLE 4X2 crew cab with a 5-foot bed to about $41,900 for a top-trim SLT 4X4 with a 6-foot bed, GMC said in a statement.